There is just something intriguing about things that glow in the dark. 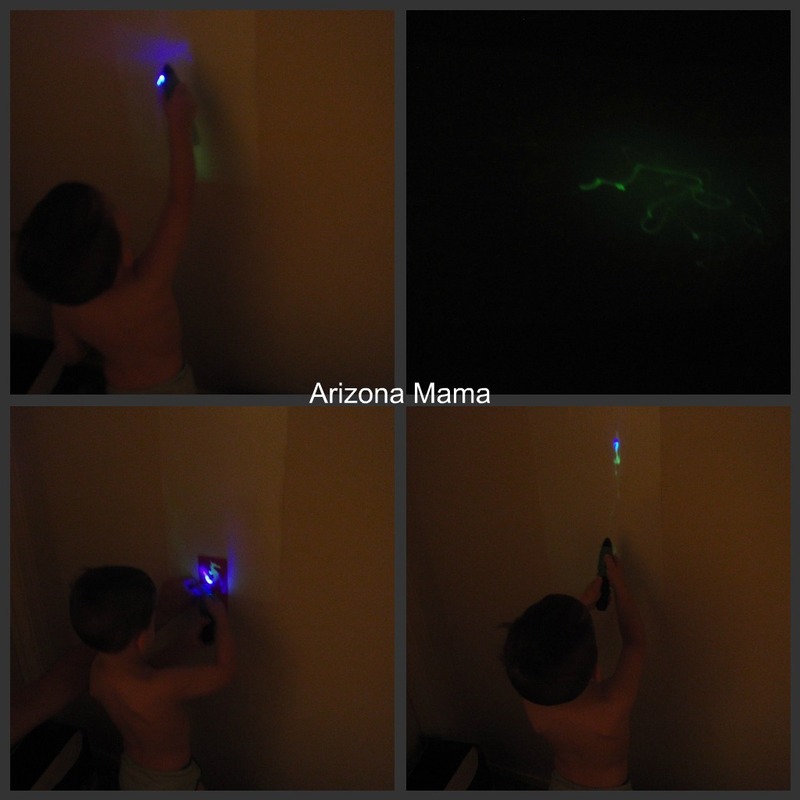 Glow in the dark draws interest from children and adults alike. When I was asked to do a review of the Glow Crazy products I was definitely interested. 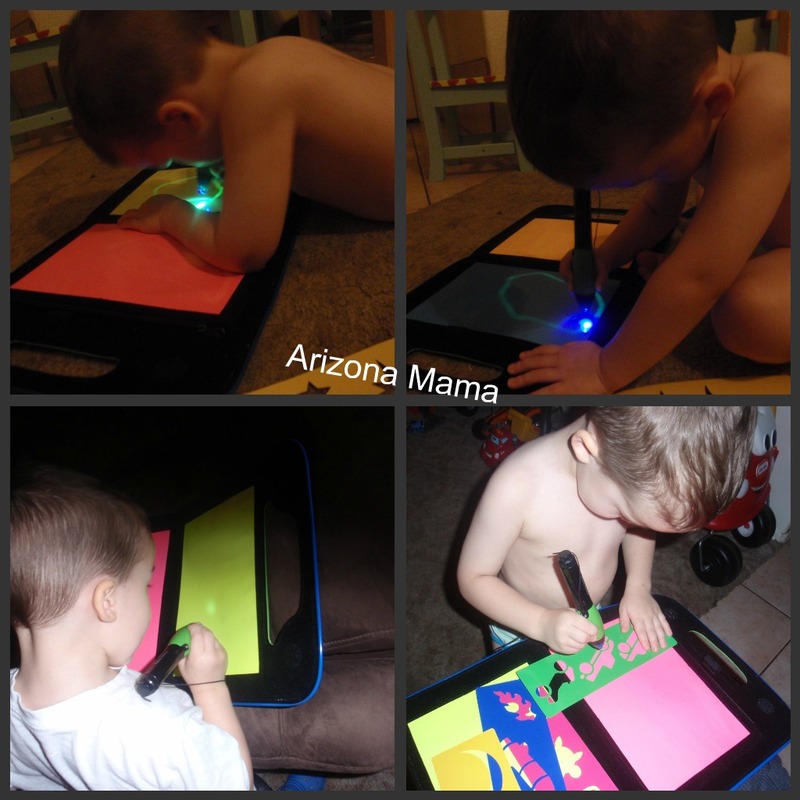 Glow Crazy’s products combine an innovative Lightwand with a special Glow Cling glow-in-the-dark reusable canvas to create an amazing, mess-free artistic surface. I was sent both the Distance Doodler and the Glow to Go. We first tried the Glow to Go. I opened it up one night and Jayden had a great time playing with it. He immediately began drawing with it. He used the stencils to make shapes. Jayden loved using it over and over again. He would turn the page and write more. The glow stays only briefly and fades so you can write again. It was easy to use. It definitely works better the darker the room is and with a darker room what you write seems to say a little longer. The Glow to Go is well made and durable. It has 4 different colored surfaces that you can draw on. There is a zipper pouch in the middle to hold your stencils. 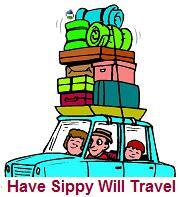 The lightwand is attached by a thin string and there is a small stretchy strap that holds it in place. It has velcro to hold it together and has a handle for easy carrying. I really like the Glow to Go. It would be perfect in the car if driving at night. We have not gone anywhere when it has been very dark so we have not used it that way yet, but I can see that it would be great. A couple nights after trying the Glow to Go John decided to try the Distance Doodler. He found a good spot in our hallway that is dark and attached the canvas to the wall. It is self sticky and attaches anywhere. The distance doodler lightwand has 2 different ways to write with a wide beam or a thin beam. The distance doodler can write up to 10 feet away. Jayden actually figured this out himself. We had a fun time as a family using the distance doodler. We all sat in the dark in the hallway playing. It was actually so fun and since the glow fades quickly you can reuse it over an over. We used the stencils to make fun shapes, we drew, and we did outlines of our hands and bodies. Jayden also just loves pointing the lightwand at the walls and ceiling. The only problem we had with the distance doodler is the canvas stayed up great while we used it, but a couple hours later it fell off the wall. I don't know if this is because our walls are textured or just the material. After it fell I tried to put it back up and it stayed for a short time, but fell again. It did come with 2 of the canvas sheets so we have another when the first stops sticking completely. Glow Crazy also has a doodle dome. The doodle dome looks like even more fun. Its like a little tent that you can sit in and draw on the wall with the lightwand. 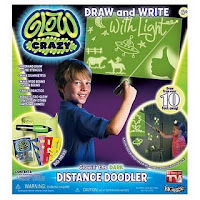 The Glow to Go is recommended for ages 3+ and the Distance Doodler is recommended for 6+. 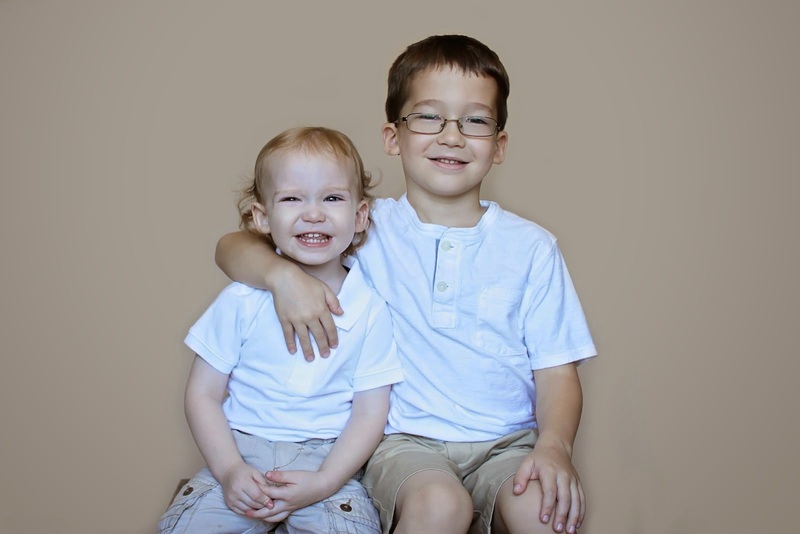 Jayden is 3 of course and he was able to use both products easily. Glow Crazy products are so much fun. These would make great gifts. I know that some people think early for Christmas. Glow Crazy would be great as a Christmas gift. I live where its warm, but I know there are many places that get really cold in the winter and children can't go outside to play sometimes for days. The Glow Crazy products would be so fun and will help to engage children to keep them from being bored from being inside for so long. 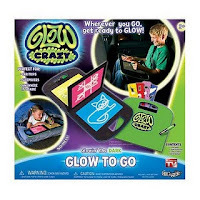 We really like the Glow Crazy Products we received. Both products are great. The Glow to Go is very durable and great for using anywhere. The Distance Doodler is fun to use as a family. The only thing I didn't like is the wall canvas for the distance doodler fell off the wall and is not staying when I put it back. Also, it would be nice if the color lasted just a little longer. It does fade pretty quickly. This will be a quick giveaway as it ends August 31, so hurry to enter below. Thank you to Glow Crazy for the fun products to review & giveaway! I would win this as a Bday present for my 5 yo niece. I would win this for my daughters. I would love to win this for my 3 year old son and I am sure that my 19 month old daughter would like it too! I would win this for my nephew. I think he would love it. I would love to win this for my 4 year old daughter...she LOVES to draw! I would save this for a birthday present for dd in November! If I won it would be for my nephew. I would win this to use as a Christmas gift for a family friend's daughter. If I don't use it for that, I would donate it to the hospital I volunteer at. 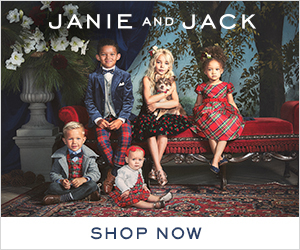 my little girl has been begging me to buy this for her ever since she saw the commercial.. 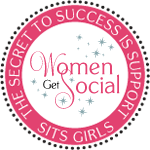 Awesome give~away! My kiddos would love this! This would be for my 5 yo. I would like this for my boys. Now they don't need to write on the wall with markers. 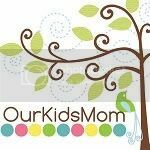 I want to with this for my 3 artistic kids! Girl age 4 from Santa of course! I'd like to win this for my kids. My daughters, maybe then I can keep the crayon off the wall!